BHF offers a range of packaged solutions designed to solve customer-specific processing needs. Available with both sales and service contracts. 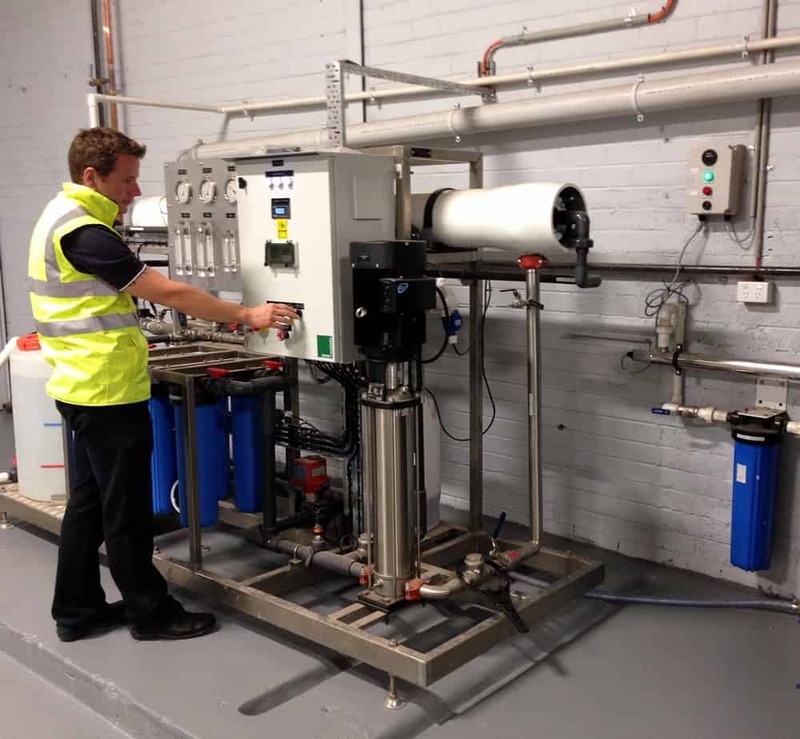 > A customised filtration system utilising world-leading filtration technologies. > Specifically designed for prevention of product failures and protection of processing equipment for critical process fluids that require accurate contamination control. > Complimentary resource and service based management system set up to solve contamination issues, provided with on-site specialised resources. > Process-specific engineered solutions with live data monitoring capabilities, providing 24/7 remote system performance and process fluid monitoring. > Protection of high value product. World-leading filtration technology is used to address problem contaminants. > Protection of process equipment from damage or excessive wear as a result of contamination that could lead to large-scale plant downtime. 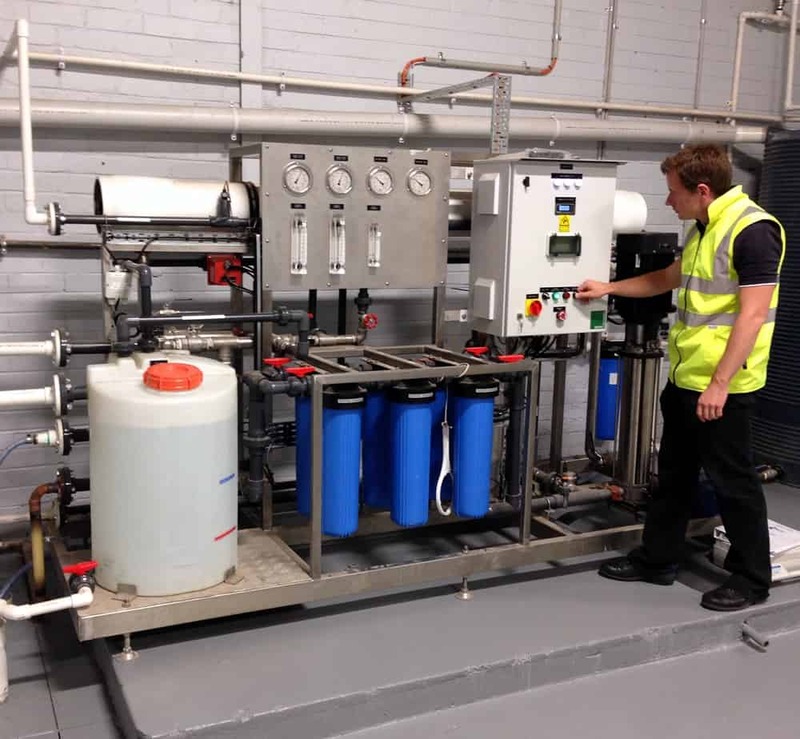 > Routine onsite and remote monitoring by a team of specialist filtration engineers. > Reduced operating costs through the recovery of high value product, prevention and minimisation of downtime, and quick resolution of contamination issues. > Risk reduction and efficiency. A team of specialists on hand to identify and address process-specific filtration problems quickly and accurately, allowing you to concentrate on core operations and return on investment. Contact us now to talk about a Packaged Solution to suit your processing requirements. Established in 1975, Vinpac is a fully integrated packaging company, providing winemaking, bottling, laboratory, and warehouse services to wineries across Australia. It is Australia’s largest contract bottler, with two sites in operation: at McLaren Vale, and Angaston in the Barossa Valley. BHF Technologies has been supplying filtration products and services to Vinpac Angaston since 2011, and Vinpac McLaren Vale since 2010. 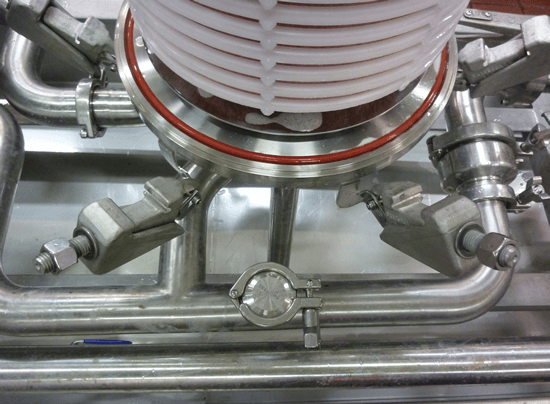 Vinpac recently asked our engineers to develop a system for the sterile filtration of customer wines, that would accommodate a significant increase in production at Angaston, with the capability to filter in excess of 9000 litres per hour. The upgraded filtration skid included two lenticular housings containing BECO lenticular modules, followed by two sanitary housings containing 0.65µm pre-filters and the final 0.45µm membranes. The housings were arranged linearly to meet footprint limitations, though the lenticular housings were plumbed in parallel to facilitate the required flow rate. Three-stack lenticular housings were chosen, to minimise handling and enable reuse of the existing gantry in line with occupational health and safety requirements. The design allows for easy cleaning, integrity testing, and filter changeout. The need for humidity control is present in a growing number of applications and processes, particularly with Australia’s varying weather conditions. The key requirement for industrial humidity control systems is clean water to ensure micro stability, minimal corrosion, and to avoid blocking the very fine spray nozzles used to create a mist. Fibremakers is part of Godfrey Hirst Carpets, Australasia’s largest carpet manufacturer, and specialise in the manufacture of carpet fibres. Humidity control is critical to their processes to ensure the fibres are wound correctly and aren’t fraying. BHF Technologies worked closely with Fibremakers to develop a solution for their water requirements for their new humidity control units. 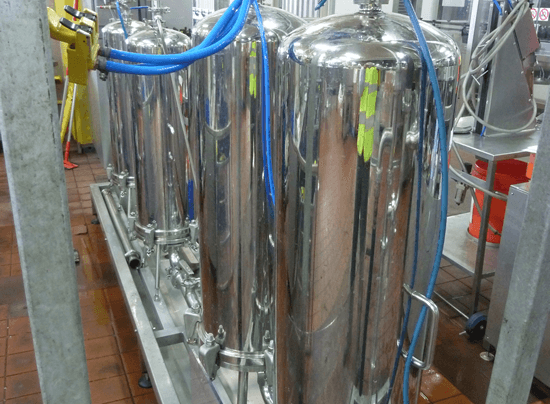 A reverse osmosis system was configured to Fibremakers’ needs for flow rate, conductivity specification, pre-filtration, control settings, and chemical cleaning and dosing ability. 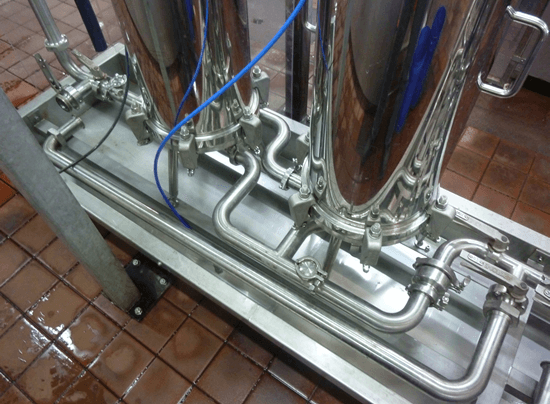 Additional UV disinfection units were supplied to add another level of protection against microorganisms in the water. The skid-mounted system was delivered to the site and simply tied in to the appropriate pipework, drains, electrical, and signal wiring. Commissioning was completed by BHF Technologies internal engineers, and the system is being serviced by our specialist service technicians.